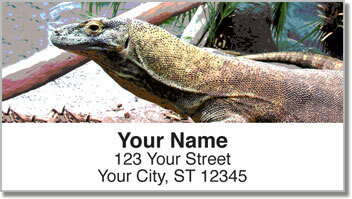 Some people squirm and even scream when they see reptiles - but not you. There's something about the scaly creatures that captures your imagination and even your heart. 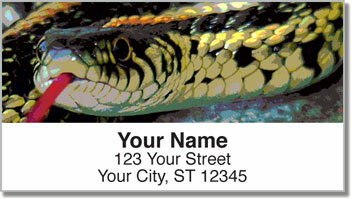 Whether these animals simply amaze you, or you actually have a pet snake, lizard or turtle - the photography on our original return address labels makes for a unique way to mark your mail. You'll also be pleasantly surprised at how much easier it is to finish filling out envelopes. Instead of scribbling your name and address on everything you put in the mailbox, just peel and place one of your new self-adhesive labels. 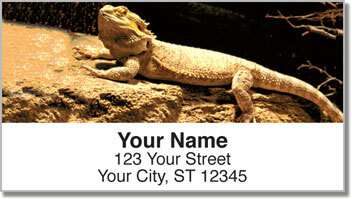 Get your very own Reptile Address Labels today! 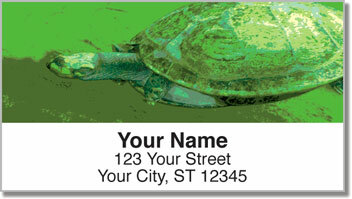 Complete the order with some matching personal checks.